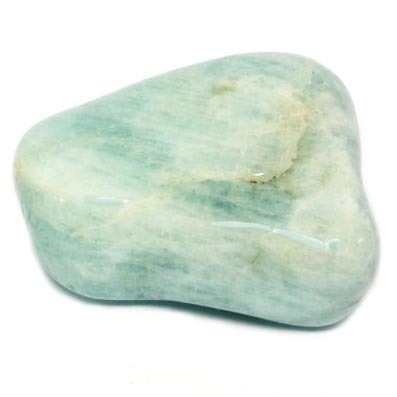 "Aquamarine provides a shielding property for the aura and subtle bodies. It is a "stone of courage”. It enhances one's ability for rapid intellectual response and helps one to remain impeccable through the assimilation of knowledge.” Melody, Love is in the Earth.